You can stream Thundercat's Boiler Room Boogie performance. Watch as Boogie, YG, DJ Quik and more discuss their Compton roots. 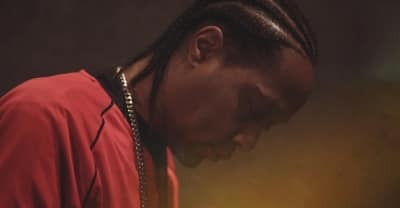 DJ Quik released his "Puffin The Dragon" video.